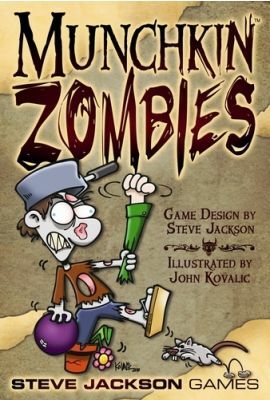 In a reversal of roles, all players in Munchkin Zombies start out as zombies, and the \"monsters\" are the normal people trying to stop the zombie invasion (such as the Action Hero, Soccer Mom, Fireman, etc.). Unlike most Munchkin games, there are no classes or races; instead, you can have a mojo: Atomic Zombie, Plague Zombie, and Voodoo Zombie. 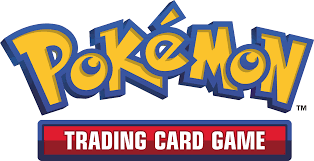 As with Munchkin Bites! 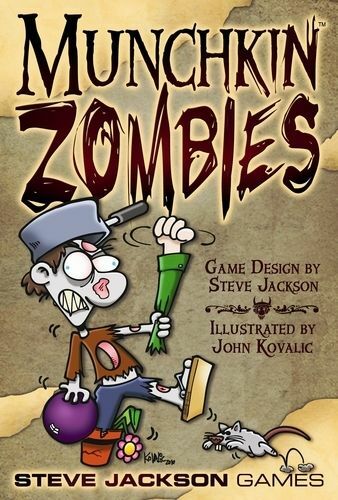 and Super Munchkin, Munchkin Zombies includes powers – special abilities that you can play as you gain levels. Guest artist is Alex Fernandez, who drew the Meals on Wheels card.